Last week the 5th annual UK Music Video Awards were held in London’s Empire Cinema in Leicester Square. A number of artists Believe work with were nominated and we’re delighted to report that three of them triumphed in their category. The Shoes – ‘Time to Dance’ won Best Dance Video and Best Editing, Woodkid – ‘Run Boy Run’ won Best Visual Effects, and Noisses – ‘Run Your Mouth’ won Best Urban Video (Budget). 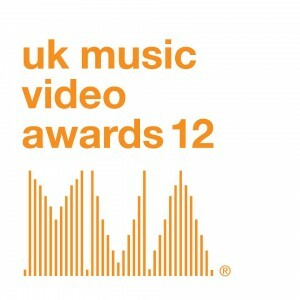 Details of those winning videos are below and the full list of winners can be be viewed via the UK Music Video Awards website. Watch The Shoes – ‘Time to Dance’ beneath the winners list.